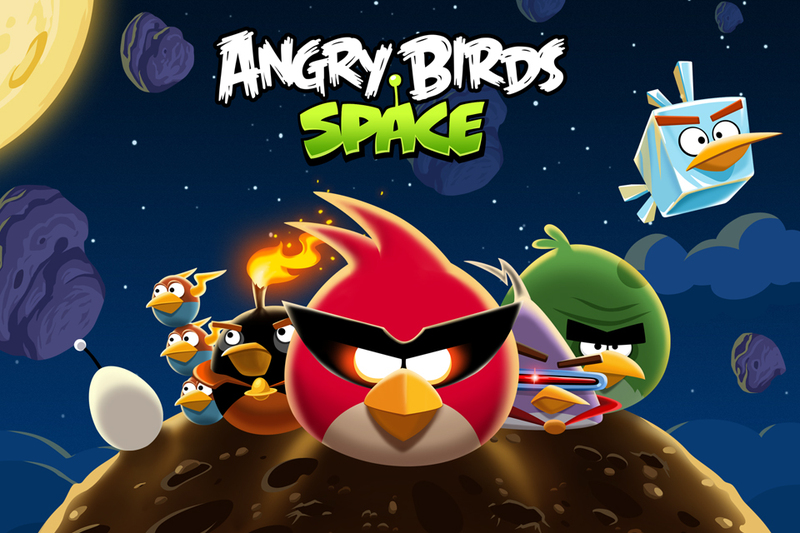 Space recently Angry Birds HD for iPad received an update that added Mars as a planet after the arrival of Curiosity to Mars. This time the guys from Rovio added 10 new levels where you sharpen your wits and which destroy the evil pigs and retrieve the stolen eggs. Also among the new levels will find the chief builder of the Mars Curiosity robot and you have to beat him if you want to end all screens. Get three stars in the new levels and proclaim yourself the greatest champion. In the new update of Angry Birds HD for iPad Space also have to get the famous stars, if you unlock a new level of Egg Antenna. If you find the robot also unlock a new level. 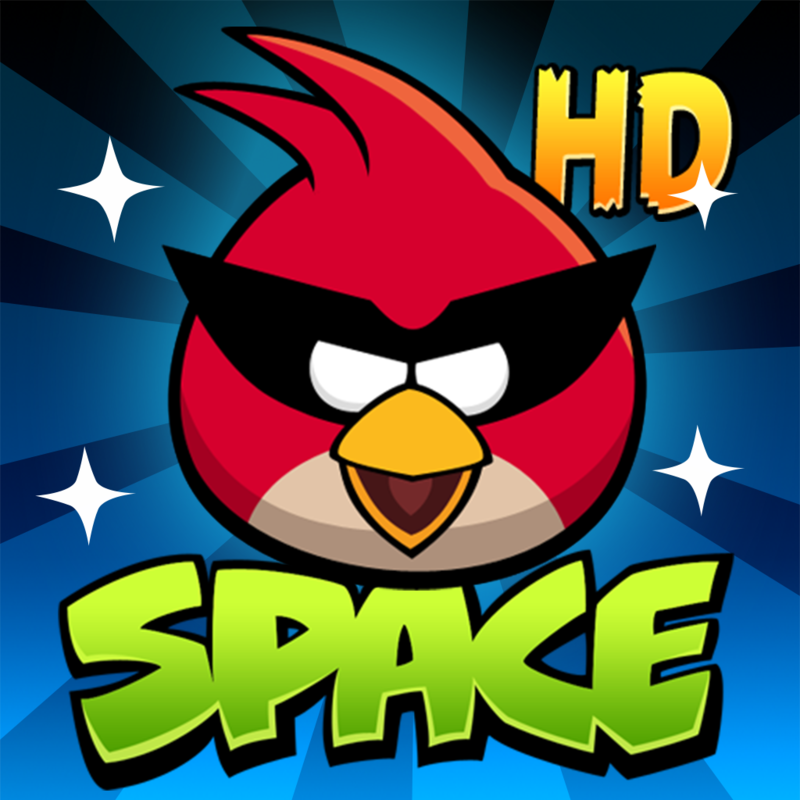 Angry Birds HD for iPad Space includes all levels of Space Eagle, one per episode. If you get 100% of the possible destruction in Eagle Space missions also get unlock five new chapters. This great game for iPad already has 130 levels that demonstrate your skills, especially watching great atmospheres that will guide your birds when landing. Sometimes you also have to travel through different atmospheres. In Angry Birds HD for iPad Space can try each level materials in which physical changes and in which they can save a level rebounds. Take the help of Space Eagle if you can not with any of the screens. The red planet and the arrival of Rover Curiosity brought a new world to Angry Birds HD for iPad Space but the best of the game is continuously updated. Utopia Planet is hilarious and he'll find a jelly in your Angry Birds bounce without Control. 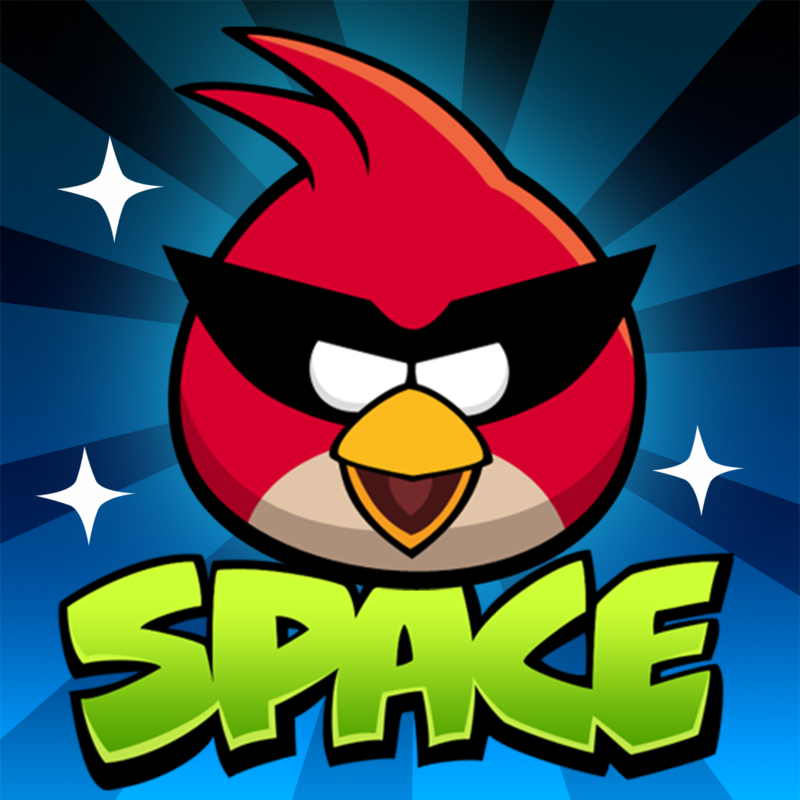 Rovio always add updates to their games and is sure to Angry Birds HD Space will also get new things. Besides the iPhone version is now fully compatible with the iPhone 5. Download the new free update in the App Store if you purchased the game.